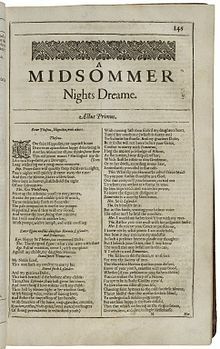 ^ "A Midsummer Night's Dream | Shakespeare and the Players". shakespeare.emory.edu. Retrieved 12 April 2018. ^ "BFI Screenonline: Ill Met By Moonlight (1957)". www.screenonline.org.uk. Retrieved 18 January 2018. Bevington, David (1996). 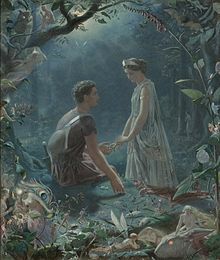 "But We Are Spirits of Another Sort': The Dark Side of Love and Magic in 'A Midsummer Night's Dream'". 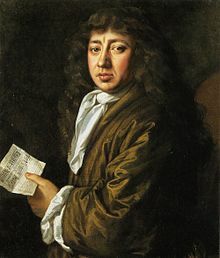 In Dutton, Richard (ed.). A Midsummer Night's Dream. New York: St. Martin's Press. pp. 24–35. ISBN 978-0333601976. Broich, Ulrich (2006). 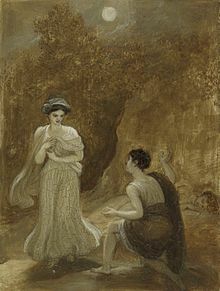 "Oberon and Titania in the City Park: The Magic of Other Texts as the Subject of Der Park by Botho Strauß". In Jansohn, Christa (ed.). German Shakespeare Studies at the Turn of the Twenty-first Century. International studies in Shakespeare and his contemporaries. Newark, Delaware: University of Delaware Press. pp. 144–60. ISBN 9780874139112. Garner, Shirley Nelson (1998). 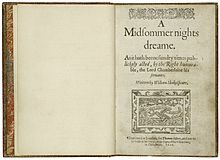 "A Midsummer Night's Dream: "Jack Shall Have Jill; / Nought Shall Go Ill"". In Kehler, Dorothea (ed.). A Midsummer Night's Dream: Critical Essays. Garland reference library of the humanities. 1900 (reprint ed.). Psychology Press. pp. 127–44. ISBN 978-0815338901. Green, Douglas E. (1998). 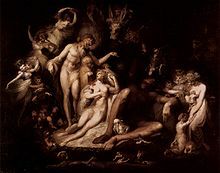 "Preposterous Pleasures: Queer Theories and A Midsummer Night's Dream". In Kehler, Dorothea (ed.). A Midsummer Night's Dream: Critical Essays. Garland reference library of the humanities. 1900 (reprint ed.). Psychology Press. pp. 369–400. ISBN 978-0815338901. Howard, Jean E. (2003). "Feminist Criticism". In Wells, Stanley; Orlin, Lena Cowen (eds.). Shakespeare: An Oxford Guide. New York: Oxford University Press. pp. 411–23. ISBN 9780199245222. 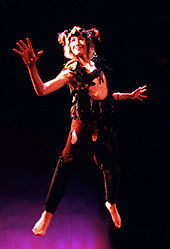 Kehler, Dorothea (1998). "A Midsummer Night's Dream: A Bibliographic Survey of the Criticism". In Kehler, Dorothea (ed.). A Midsummer Night's Dream: Critical Essays. Garland reference library of the humanities. 1900 (reprint ed.). Psychology Press. pp. 3–76. ISBN 978-0815338901. Montrose, Louis (2000). "The Imperial Votaress". In Brown, Richard Danson; Johnson, David (eds.). A Shakespeare Reader: Sources and Criticism. London: Macmillan Press. pp. 60–71. ISBN 9780312230395. Watts, Richard W. (1972). "Films of a Moonstruck World". 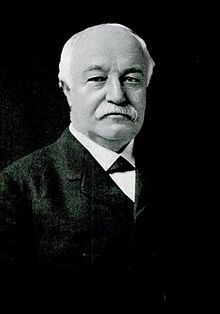 In Eckert, Charles W. (ed.). Focus on Shakespearean Films. Film focus. 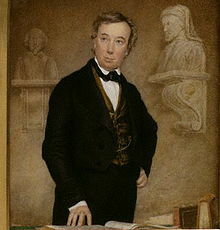 Prentice-Hall. ISBN 9780138076443. Whittall, Arnold (1998). 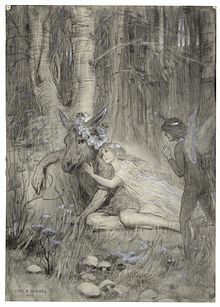 "Midsummer Night's Dream, A". In Sadie, Stanley (ed.). The New Grove Dictionary of Opera. The New Grove Dictionary of Opera. 3 (8 ed.). Macmillan Publishers. ISBN 0-333-73432-7. Retrieved 31 March 2017 – via Grove Music Online. Wiles, David (2008). 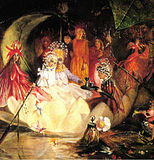 "The Carnivalesque in A Midsummer Night's Dream". In Bloom, Harold; Marson, Janyce (eds.). A Midsummer Night's Dream. Bloom's Shakespeare Through the Ages. New York: Bloom's Literary Criticism. pp. 208–23. ISBN 978-0-7910-9595-9. Buchanan, Judith (2005). "Historically Juxtaposed Beans (I): A Midsummer Night's Dream on Film". In Buchanan, Judith (ed.). Shakespeare on Film. Harlow: Pearson Education. pp. 121–49. ISBN 978-0-582-43716-6. Croce, Benedetto (1999). "Benedetto Croce, comedy of love". In Kennedy, Judith M.; Kennedy, Richard F. (eds.). 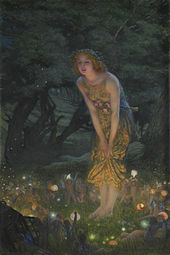 A Midsummer Night's Dream. Shakespeare: The Critical Tradition. 7. London: A&C Black. pp. 386–8. ISBN 9781847141750. Parker, P. (1998). 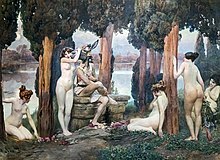 "Murals and Morals: A Midsummer Night's Dream". In Most, Glenn W. (ed.). Texte Edieren [Editing Texts]. 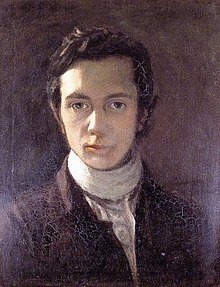 Aporemata: Kritische Studien zur Philologiegeschichte. 2. Göttingen: Vandenhoeck & Ruprecht. pp. 190–218. ISBN 3-525-25901-8.